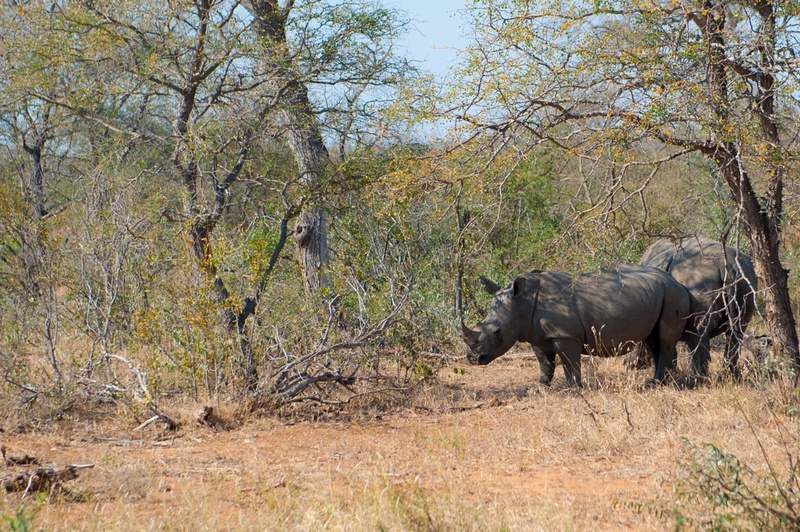 On average, three rhinos a day are poached from the highly protected Kruger National Park in South Africa. Photo by Bobby Amoroso. Through the assistance and connections of my Wake Forest colleague biologist Michael Anderson, an expert in savannas and grasslands in Tanzania, I decided to take nearly two weeks in June 2017 to learn about this vast and important ecosystem. Tanzania proved too difficult to gain access, so Mike recommended South Africa and introduced me to professional colleagues at the university in Johannesburg. That story is coming, I hope. On the way up that learning curve, I was led another compelling and timely story that besets every continent where nature collides with human greed. 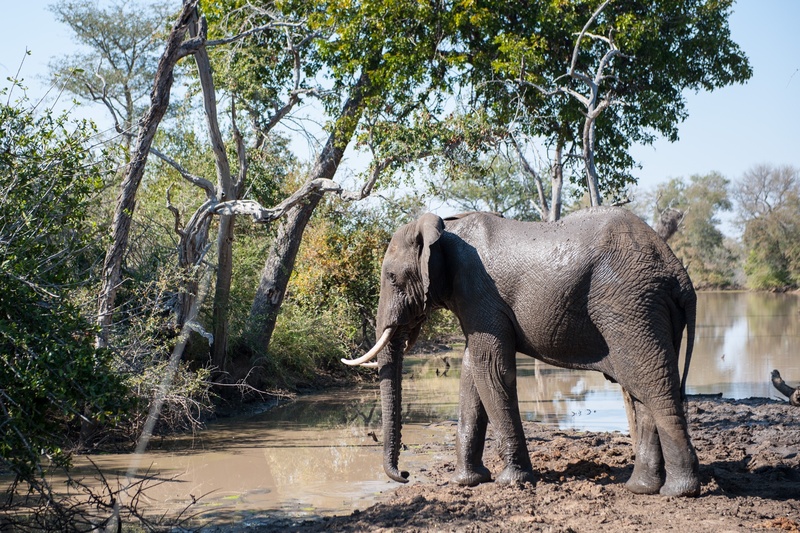 I saw that first hand in the mining industry in Peru in 2015; I saw it again in the poaching of large animals in Kruger National Park in northeast South Africa. I am incredibly grateful to Erik Hoffner, special projects editor at Mongabay, for allowing me to stretch a bit in telling this important story. My fixer in Johannesburg, Neil Bowen, was indispensable in helping me make connections and with logistics. The story link is here. My good friend Bobby Amoroso of Greensboro took the fabulous photos that accompany my story. He was a great travel companion, too. This entry was posted in Environment and tagged anti-poaching, Brett Horley Safari, elephants, ivory, Johannesburg, Kruger National Park, lions, poaching, rhino horn, South Africa, Vince Barkas on July 13, 2017 by Justin Catanoso.